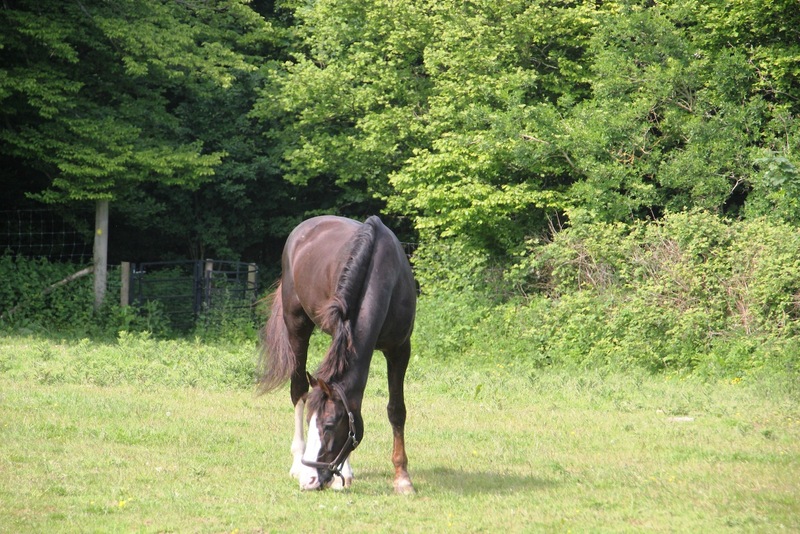 Briar was born 1991, 172 cm, liver chestnut. Briar will be available in Germany through Steffen Vornholt. 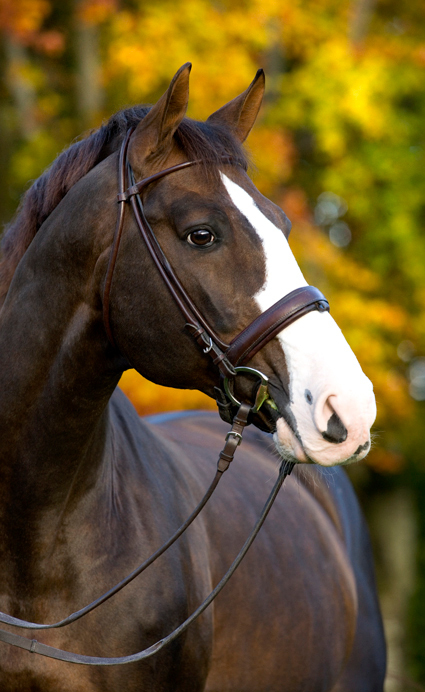 We also cooperate withBjörkhaga Stud in the south of Sweden. 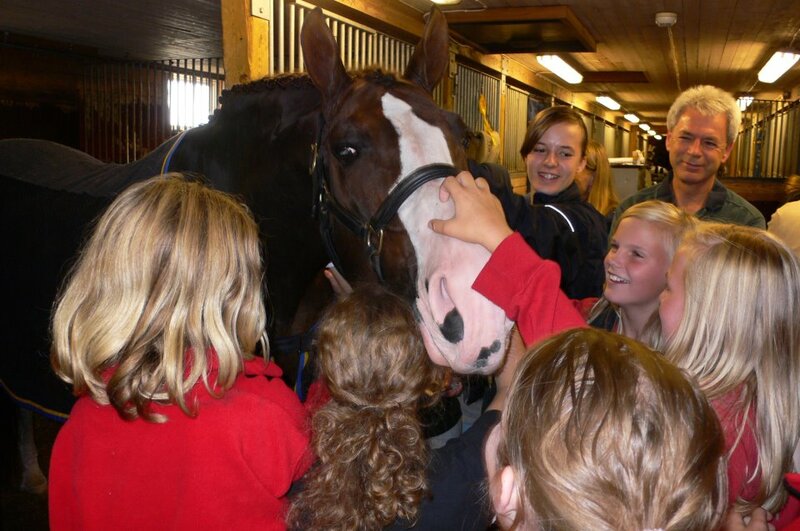 In the Netherlands we work together with Triple V Dekdiensten, you reach them here. Our contacts in the USA is Tailwinds Farm. You are also very welcome to contact us directly, you find our information under “contact“. 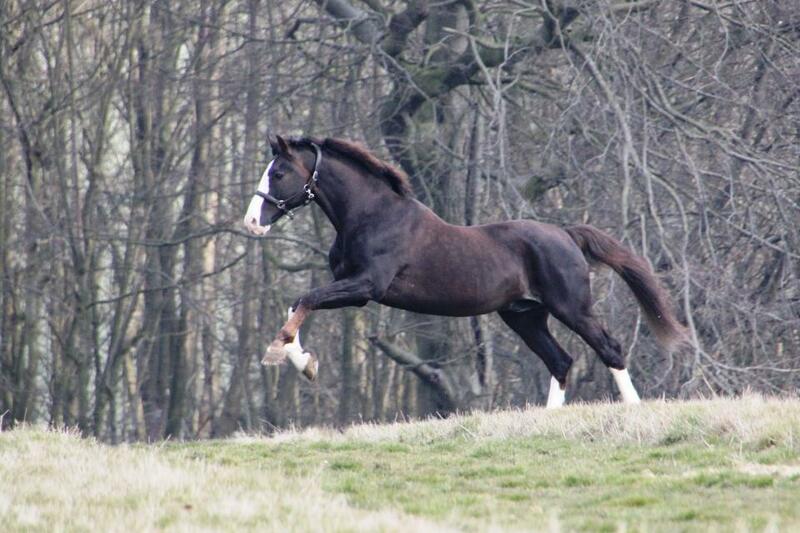 Briar was approved after his stalliontest 1995. He scored the second best total points 57,2 and had the highest scores that year for ridability 16,2. In 2006 Briar became elite. You may find lots of jumpingblood, in fourth generation lots of thorougbread and also a great deal of Hannovarian blood in his pedigree. 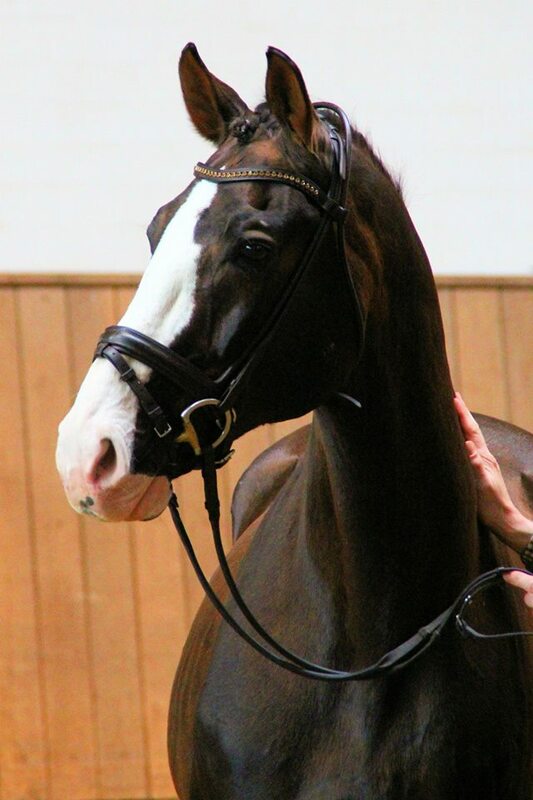 Briar was placed in all starts in the Championships for young horses as a 5-, 6- och 7-year old. 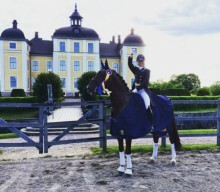 Briar did 8 World Cup finals, he has 7 goldmedals from the Swedish Championships, he did all the Equestrian Games during the last 10 years such as, World and European Equestrian Games and the Olympic Games. 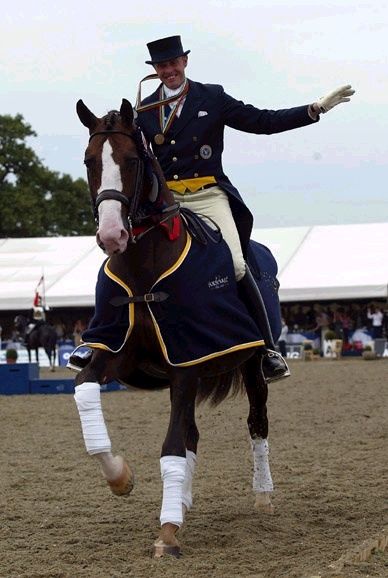 He also participated in the worlds largest outdoor competition, Aachen in Germany, 10 years in a row, and won “Grosse Preis” 2005. Briar has produced more than 10 approved sons in the world and is still producing. 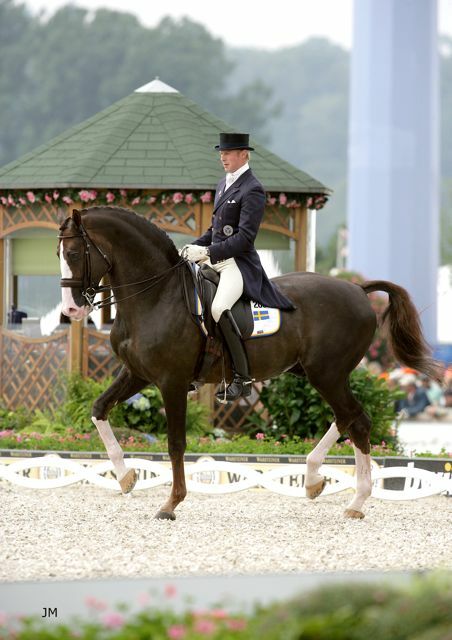 You find many of Briar´s offsprings on Grand Prix-level both in dressage and jumping. 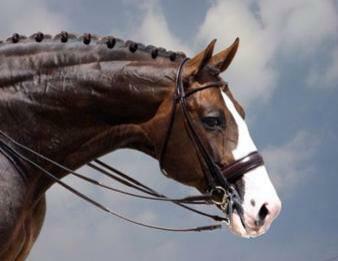 Briar is also approved for breeding in Hannover, Oldenburg, KWPN among other foreign association. 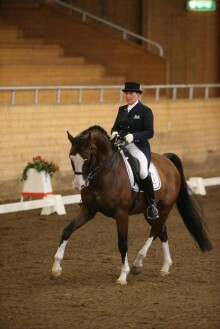 Briar has been the highest ranked dressage stallion in the world almost continuosly during 8 years. 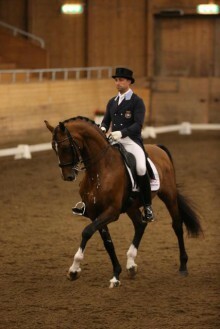 Together with his rider Jan Brink, they have been the most successful international couple historically in Sweden regardless disciplin. 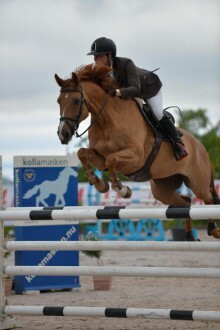 No other horse in Sweden has ever come close to these results. 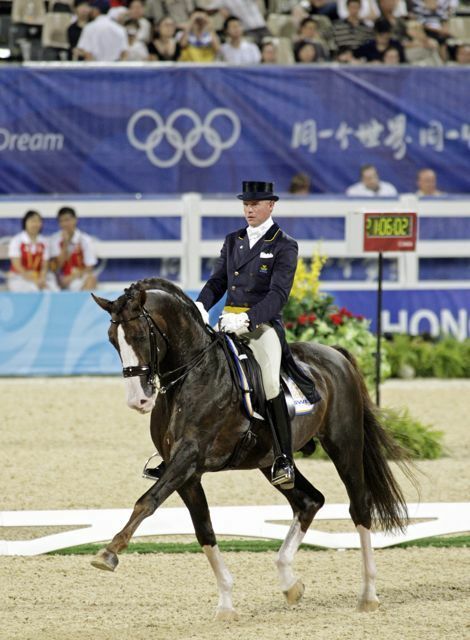 Briar did his last competiton in Las Vegas 2009, that was his 8:th World Cup Final. To read about Briar´s offsprings in different ages and disciplines, press the button News.